JumpStart has over 25 years of amazing history, and it didn’t actually start with JumpStart. We were first founded at Davidson & Associates in 1989, where the concept of JumpStart products first began. As we grew from just books, and worksheets we evolved into our own entity within Davidson known as Knowledge Adventure in 1991. 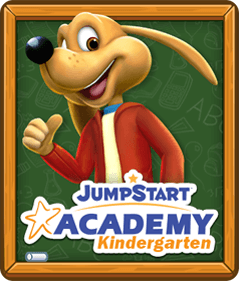 The concept of educational, fun video games was something that had minimal traction back then, and so came our first line of CD-ROM games, known as JumpStart. Through the years we had grade-based CDs, special packages based on topics, and more. Although, that was not the first educational game to launch under the now JumpStart umbrella. 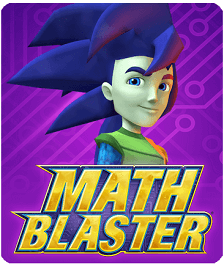 Math Blaster was actually first launched in 1983 under Davidson. When Knowledge Adventure was created to be the focal point of all educational gaming in ‘91, Math Blaster was brought underneath that umbrella. Through a few rounds of acquiring and acquisitions, Knowledge Adventure finally spun off into its own company in 2004. Finally, being our own company sparked a fire of growth, products, and applying new changes to our old ways. Where the transition of moving away from CD-ROMs into the more modern online MMO world was new territory, we created our first - JumpStart World, a 3D MMORPG launched in 2009. 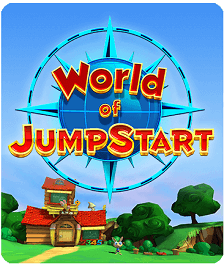 As we saw the success of JumpStart World (now known as World of JumpStart) some of our other big titles followed quickly after, our first Wii game launch in 2010, JumpStart: Pet Rescue. 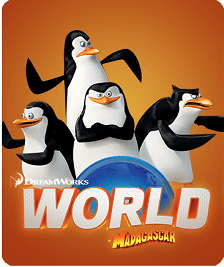 A partnership with DreamWorks Animation® launched World of Madagascar and School of Dragons (the game for the How to Train Your Dragon Franchise) in 2012. 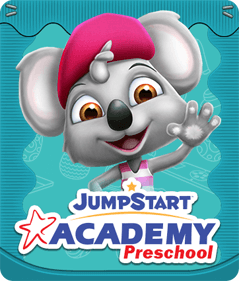 With the rate of product growth, shifts into the mobile space, and our evolving technology we rebranded ourselves from Knowledge Adventure to JumpStart Games in 2012. This pivotal change allowed for us to grow with our brand awareness. 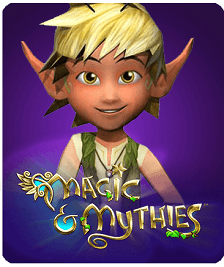 Between the DreamWorks Animation alliance and our rebranding, this paved the way to our acquisition of Neopets in 2014. And most recently, being acquired by NetDragon July 3rd, 2017.